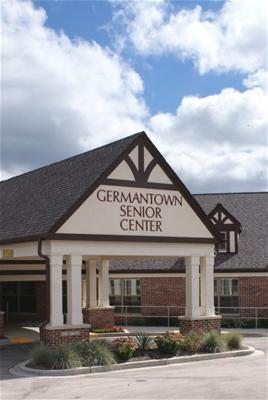 The Germantown Senior Center offers a variety of leisure and recreational opportunities for all senior citizens. Whether you are looking for entertainment, educational, or social opportunities, you are sure to find something of interest at our center. Use of the center is FREE for all seniors 55+. Feel free to stop by for a tour of the center and explore the many benefits we provide to the Germantown community. The Germantown Senior Citizens Club membership is $18 for residents or $24 for nonresidents, and it includes a monthly newsletter. A few of the ongoing activities include Wii bowling, card games, exercise room, computer lab, and bingo. Instructional programs such as tech help, exercise classes, and wood carving are also available. Also check out our many trips, tours, and special programs. Who is considered a resident of Germantown?